Aaron will be here to sign the tenth book in his Ray Elkins mystery series. 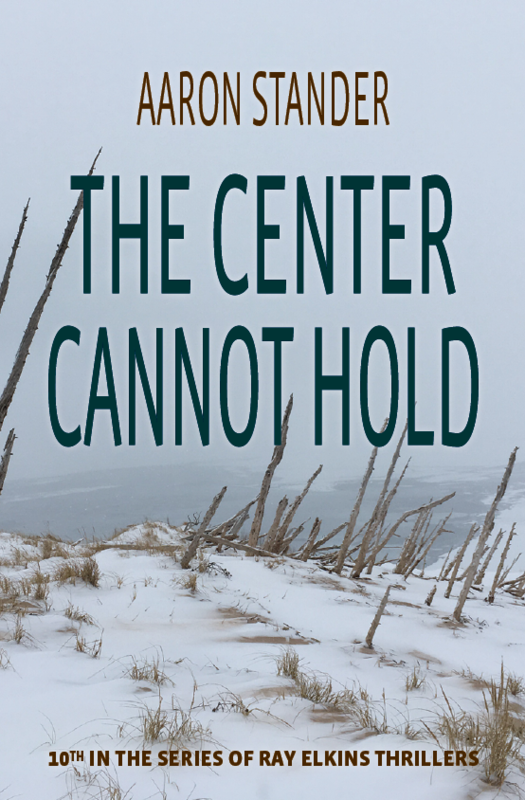 The story takes place during the dead of winter in a Michigan resort community. Sheriff Ray Elkins and deputy Sue Lawrence's routine police work becomes anything but routine as a series of unrelated events impact the community. Stop in anytime during his visit to meet the author and get your books signed.